Strategy is all about difference. Make sure you stand out. Download your free industry disruption ebook today! Market leaders must discover a distinct advantage and make their competitors irrelevant but most of the thinking out there is focused on getting stuff done – which leads to sameness. You can approach strategy defensively and fight with competitors. Or approach it offensively and make them irrelevant. 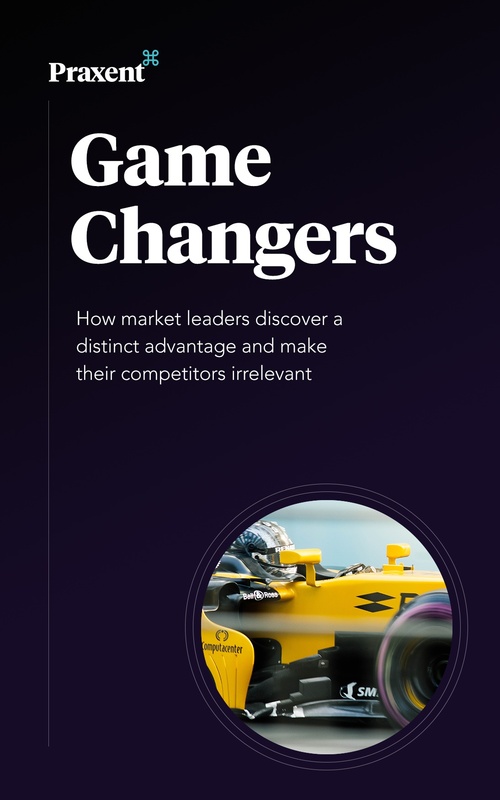 Download your copy today and learn how market leaders can discover a distinct advantage and make their competitors irrelevant.